Cradle to College was designed to Give Back to families and community. 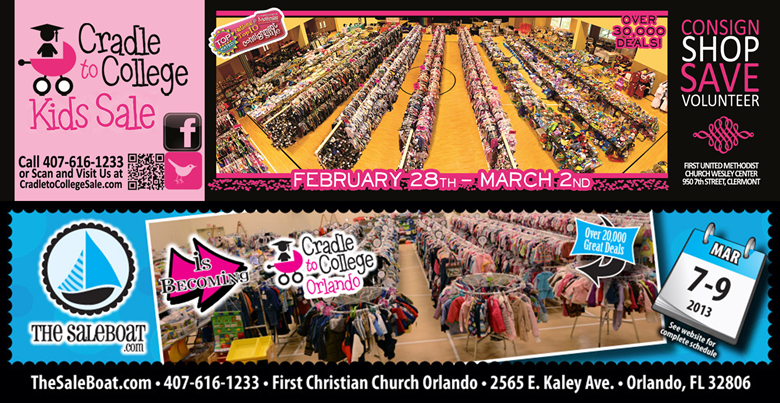 The Top 10 Nationally Ranked Kids Sale, held in Clermont (FL) is in its 7th season and features over 30,000 pieces of quality children’s merchandise. CTC is thrilled to announced that an Orlando original, The Sale Boat, is now part of the Cradle to College family! This spring both sales will bring Central Florida two events that are not to be missed! The upscale children’s consignment events showcase gently loved children’s items such as clothing ranging from newborn/preemie to child size 12, toys, books, shoes, cd’s and DVD’s, baby gear (strollers, highchairs, etc), furniture, bedding, maternity wear and more. There will be special sections for holiday and boutique wear, sports and dance outfits and accessories, and school uniforms and materials. The idea is if a child has worn it, played with it, read it, listened to it, watched it, and it is in good condition it can be resold. Lately, I got a Turnigy 9X for my RC plane, it’s the most useful accessory for my RC that I Have gotten in years. Shop in a professional, department-like store setting and save for the future this spring! Volunteers are a vital part of the team and will be rewarded by shopping early, being entered to win awesome door prizes, have a chance to win 1 of 6 professional photo packages, and get a meal per shift too as well as bottled water and snacks! The event expo features local family-friendly businesses. The Cradle to College family believes in giving back! 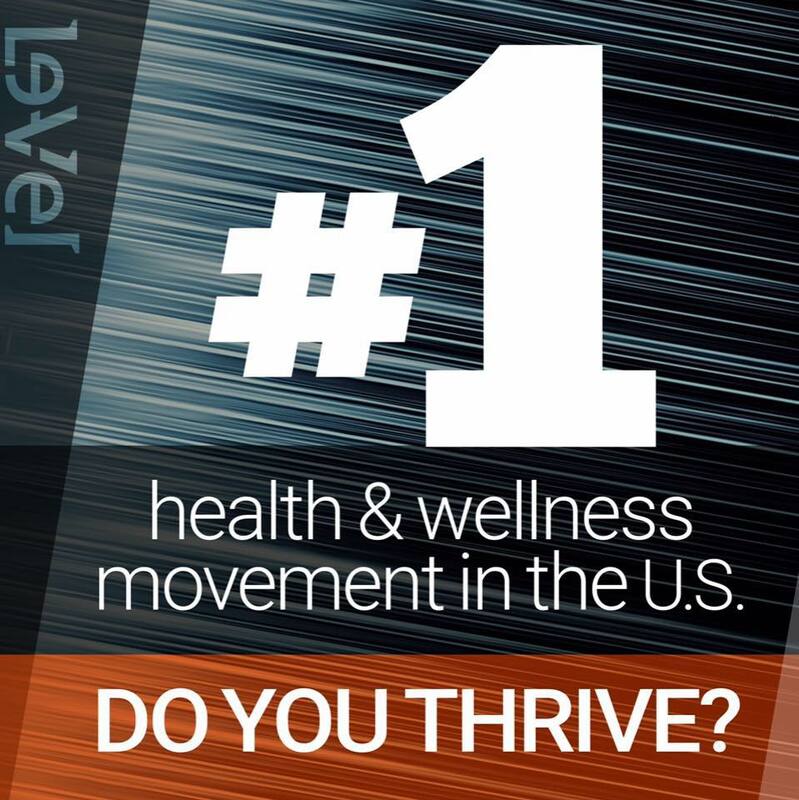 Please visit the Giving Back page to learn how you too can give back to the community.